When I had my first random encounter with the original Dragon Quest Builders (DQB), I was ready to add it to the stack of other Minecraft clones that were all melting into one. I decided to fire up the demo anyway, and luckily I did because what the game boiled down to was liquid metal fun. Though my time with the game was great, some areas were a little under-leveled. 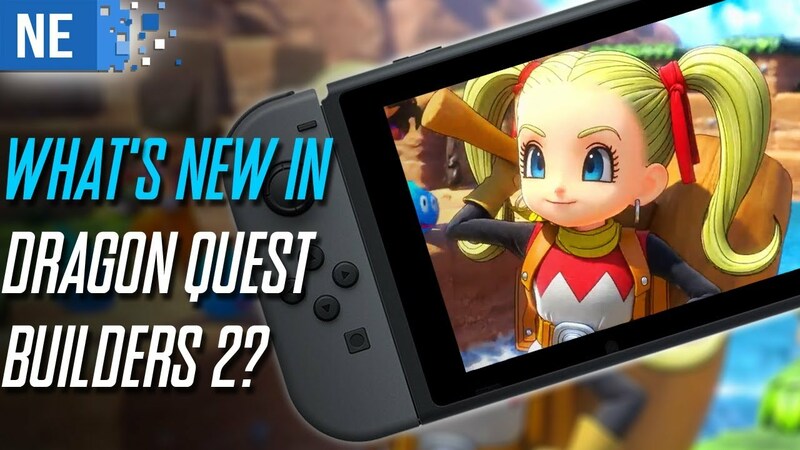 Luckily for us, Square Enix has been on the grind to level up the DQB short comings. There is a lot to cover here, so find a House of Healing, save that game, and prepare for a stack of Dragon Quest Builders 2 facts that will have you ready to rocket into the next game.